I'm happy to present 105 Ohio Avenue. Beautiful 4 bedrooms, 2 full baths, 1 car garage situated on 0.17 acres. This home has been lovingly renovated with attention to detail throughout. Step onto the large porch with Trex composite materials and trendy light fixture that leads to the living and dining areas with hardwood flooring. 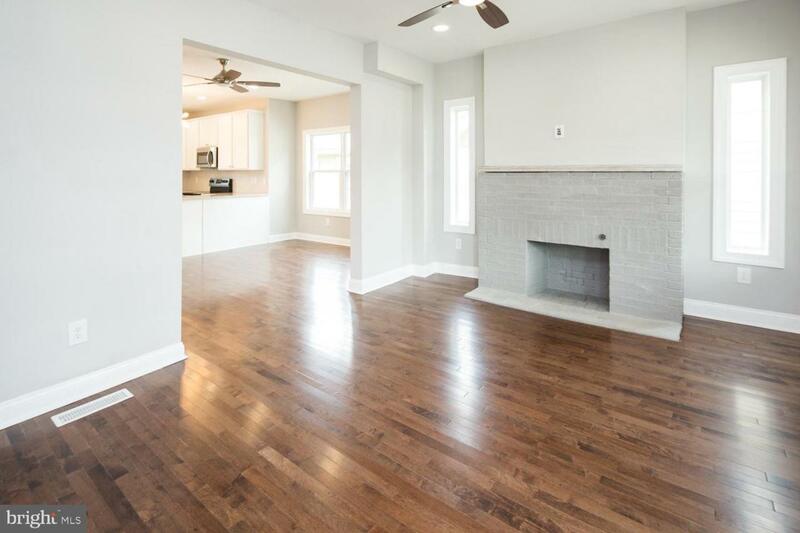 The living room has a brick wood burning fireplace that is accentuated by 2 side lights, recessed lighting and a ceiling fan adjacent to the dining room. 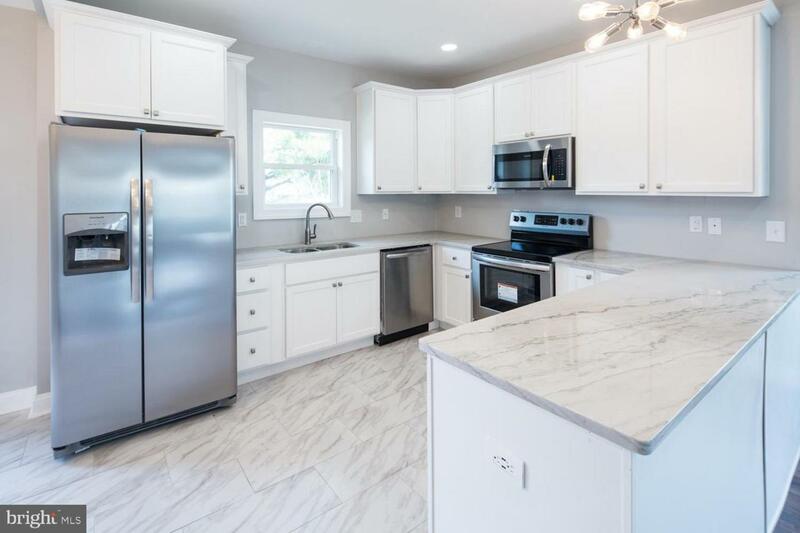 The gourmet kitchen features upscale cabinetry with crown molding, cabinet hardware, granite counter tops, stainless steel appliances, tile flooring, and exposed bulb lighting. 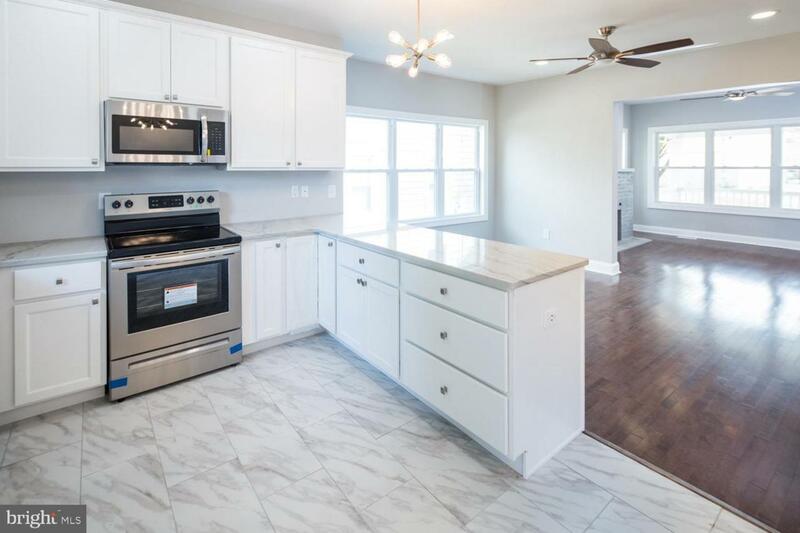 The kitchen overlooks the large backyard with a deck and an extended driveway to the detached garage with electric. Located on the main level are 2 sizable bedrooms with ample closet space and a designer hall bathroom with upmarket features and fixtures. Leading to the upper area with wrought iron railing are 2 generously sized bedrooms that can be used as 1 bedroom with a sitting area or a walk in closet. Master bedroom has a large step-down closet. The laundry room is conveniently on the upper level next to the creatively designed hall bathroom. 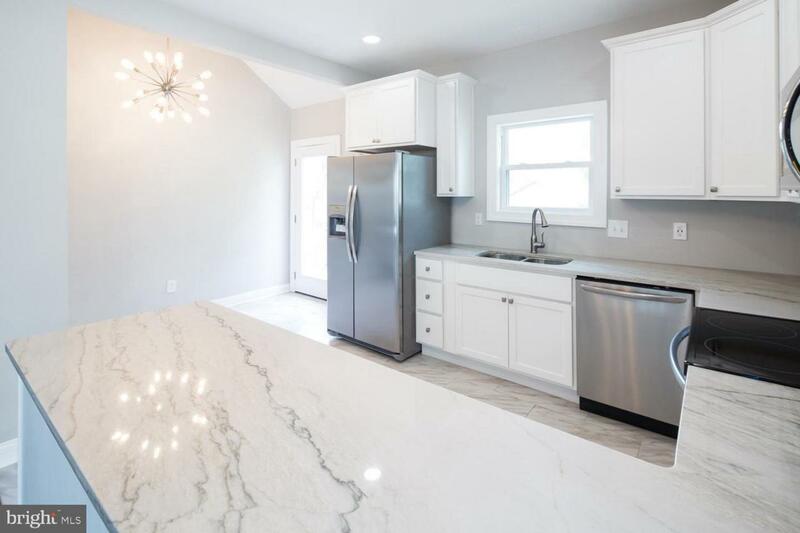 Worry free home include, new roof, new HVAC, new kitchen, new windows, new bathrooms, new flooring, new light fixtures including LED integrated light fixtures, new ceiling fans, new doors, and new French drain in the basement with sump pump. Conveniently located near medical facilities, shopping districts, recreational gatherings, and major highways and byways.